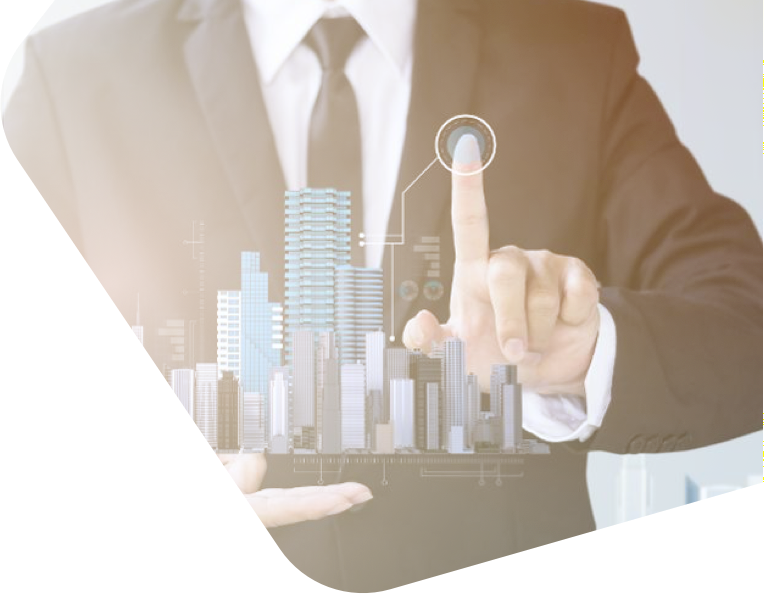 Develop robust and scalable business applications to showcase your properties and connect with prospective buyers, while synchronizing your offline business data with online actions to increase profitability of your real estate business. Build cloud-based CRM software solutions having features like pre-qualification algorithms, pipeline management, marketing automation, and rule-based notifications integrated with emails and SMS services. 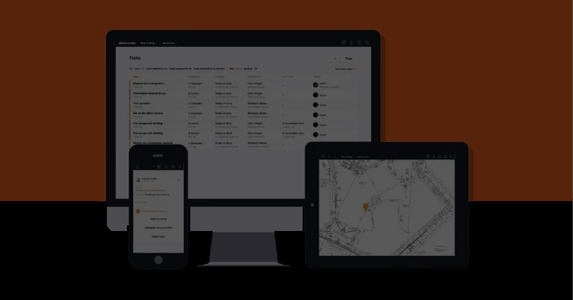 Develop on-demand property booking applications with custom front-end UI, desired business logic, advanced admin dashboards, virtual tour functionality scalability and robustness. Robust cloud based applications for conducting offline and live auction/reverse auction of properties allowing collaboration of all stake holders - individuals, agents, and banks. Develop custom mortgage solutions featuring modules like mortgage servicing, amortization, and loan origination with options for online application submission, decision support, risk assessments etc. Promote better visibility and meet the dynamic market conditions with our ERP solutions that allow smart handling of residential and commercial properties, cash flow visibility, seamless inventory management and online leasing. Build project management solutions to coordinate on-site with smart workflows, integrated plans and maps, task assignment, status modules and overcome the complex challenges during construction projects. What Makes Us The Top Real Estate Software Development Company? Daffodil helps Austria based docu-tools facilitate a smooth and efficient process and shorten response time from defect detection to fix, saving around 20% construction costs of real estate projects. 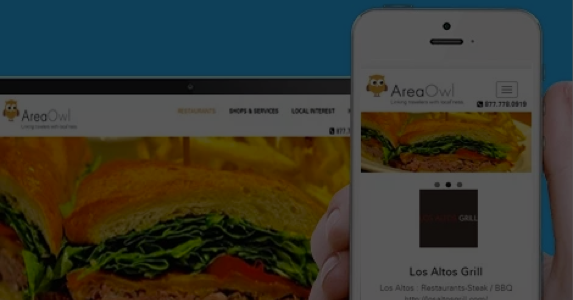 See how Daffodil helped AreaOwl build a web-based local search engine that links travelers with local businesses in 3 major regions of the USA. The app has increased customer walk-in traffic to brick and mortar stores by over 30%.